Copyright © 2018 Ilya Kaminsky. Used with permission of the author. 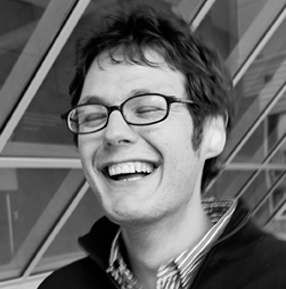 Ilya Kaminsky is the author ofDancing in Odessa (Tupelo Press, 2004) and Deaf Republic, forthcoming from Graywolf Press in 2019. He is the coeditor of The Ecco Anthology of International Poetry(Ecco, 2010) and teaches at San Diego State University.